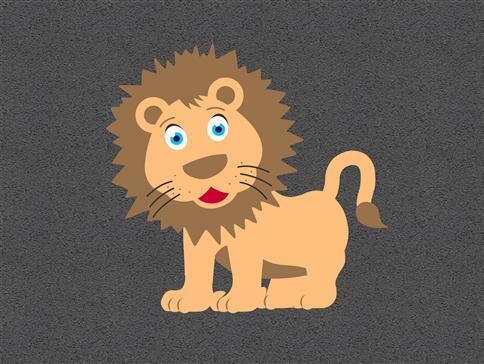 With our fun and colourful Lion playground markings design, children will be able to include this exciting design into their worlds of imagination. Teachers will also be able to teach children about the different countries within the world and where different animals come from. A perfect visual aid, for geography lessons, to really engage young children.